Among Facebook’s more prolific platform updates of late is the ability to amplify influencer posts directly from the News Feed. Following the April 2017 update requiring influencers to tag brands in sponsored content (Instagram followed suit in June), marketers can now amplify content their brands are tagged in, and authorize which creators are allowed to do so. As we’ve mentioned before – Facebook doesn’t make ‘casual’ updates to the News Feed or its capabilities. News Feed engagement is already in a state of decline from both sides of the network – original publishing and content engagement – and features like Facebook Stories are struggling to gain traction. New capabilities and features are only rolled out after robust testing and proven positive News Feed impact. 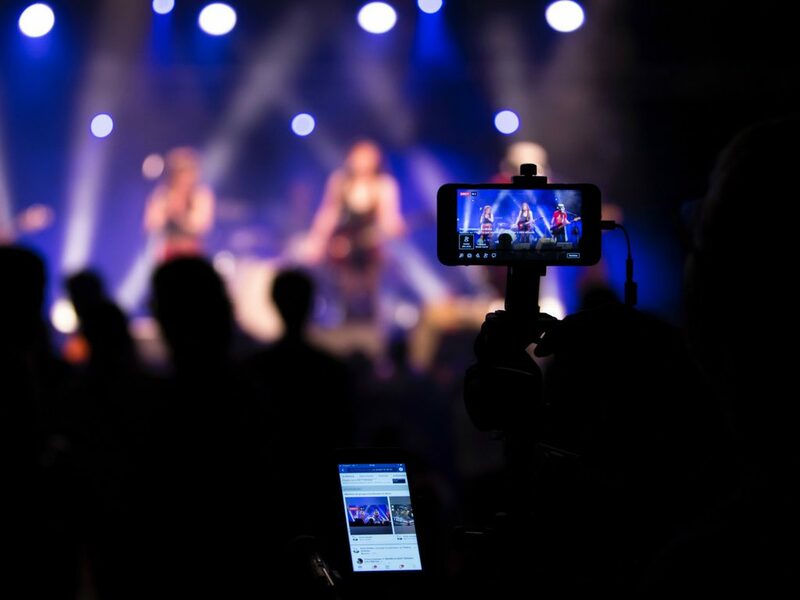 And while Facebook and Instagram have long remained passive observers to the growth of influencer marketing on each platform, each platform continues to benefit from its effectiveness with every new feature – Facebook Live, Facebook Watch – that they roll out to ‘creators’ first. This investment in influencer marketing and publisher capabilities for marketers signals not only how Facebook (and by extension, Instagram) is thinking about how they will monetize influencers in the future – for the better. Facebook may throttle sponsored influencer posts – but only to a point. As it has made clear in recent earning calls, Facebook is at peak ad load and will continue to seek out new ways, like Facebook Watch, to grow revenue and monetize its network. But not at the expense of user News Feed engagement – to the above points – which is where influencers and brands are categorically different – even with tagged sponsored posts. Influencers have thrived where brands have failed. Facebook and Instagram are also dependent on Influencers’ content and audience command to drive feed engagement and adoption of new features that to completely compromise – and risk alienating – Influencers’ ability to monetize their audience is too much of a risk. This also encourages a more organic influencer marketing mix and brand-influencer partnerships, requiring brands to first look to influencers, advocates, referrers, and loyalists among their own customer base, who already know, use, and love the brand, to build organic relationships and content partnerships that drive authentic word-of-mouth on their behalf. After comprehensive testing of this capability, Facebook likely knows something that we will soon learn: that influencer content performs better than brand generated content. Facebook wouldn’t invite Marketers to use a paid media product without first testing whether it drives ROI. And it’s for this reason that Facebook is opening up enhanced measurement for IGC as well. Brands will now have the stats around reach, engagement total spend and CPM to determine the brand effectiveness of IGC. With greater insight into influencer-generated content performance paired with the ability to then scale the reach and frequency of that content directly to a target audience introduces scale and targeting to influencer marketing that marketers have never had access to before. This insight into influencer generated content performance may also indicate which influencers have organic brand influence (vs. manufactured), and indicates greater potential for influencer-brand relationships outside of ‘pay-to-play’. Look for investment in brand generated content to shift to influencer generated content as brands start testing and seeing those results. Up until now, Instagram has been the darling and platform-du-jour of influencers and brands alike. It is more likely that Facebook has been quietly A/B testing brand generated content vs. influencer generated content and is seeing better performance with influencer content. By introducing the ability to amplify a higher volume of often cheaper content that performs the same – or better – than brand generated content, will lead to higher ad spend on Facebook. Thinking of influencers as vehicles for mega and macro influencer reach on Facebook alone is myopic. Marketers can start making this work for their brands immediately by A/B testing the performance of amplified influencer content vs. content published on influencer-owned and brand-owned Pages. Then think bigger – Facebook is leveraging influencer content and consumer social capital into every touchpoint of its own experience – and it’s working. Marketers should continue to keep in mind that Facebook is only one channel, and brands should be integrating the many different benefits of influence and social capital into their different CX touchpoints – as well as their full Marketing process.